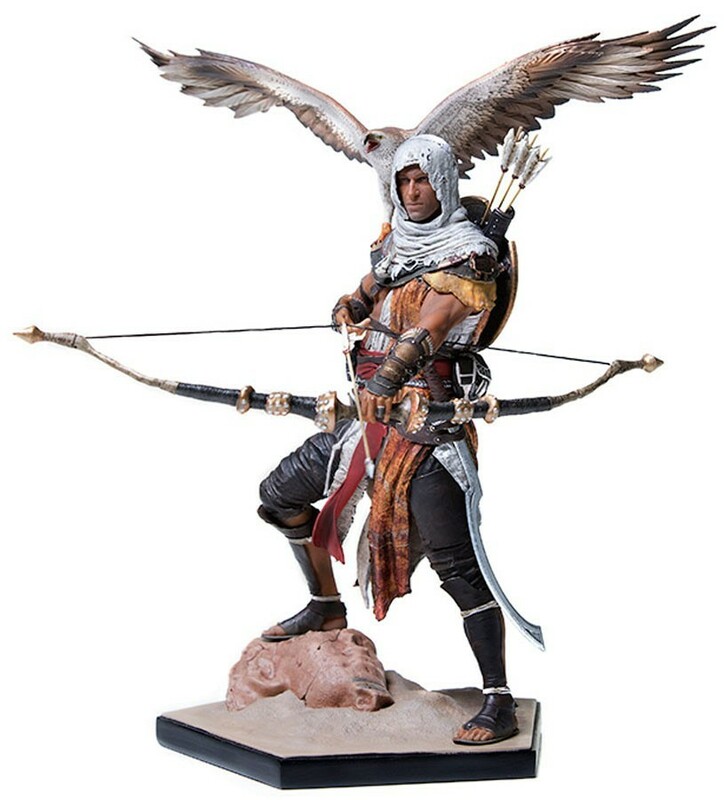 Bayek is a Berber-Egyptian, born and raised in Siwa. As a Medjay, he is one of the last in a long line of protectors of Ancient Egypt. Personal tragedy forced him to leace his home town and travel through Egypt. His journey will lead to the creation of the Brotherhood of Assassins.